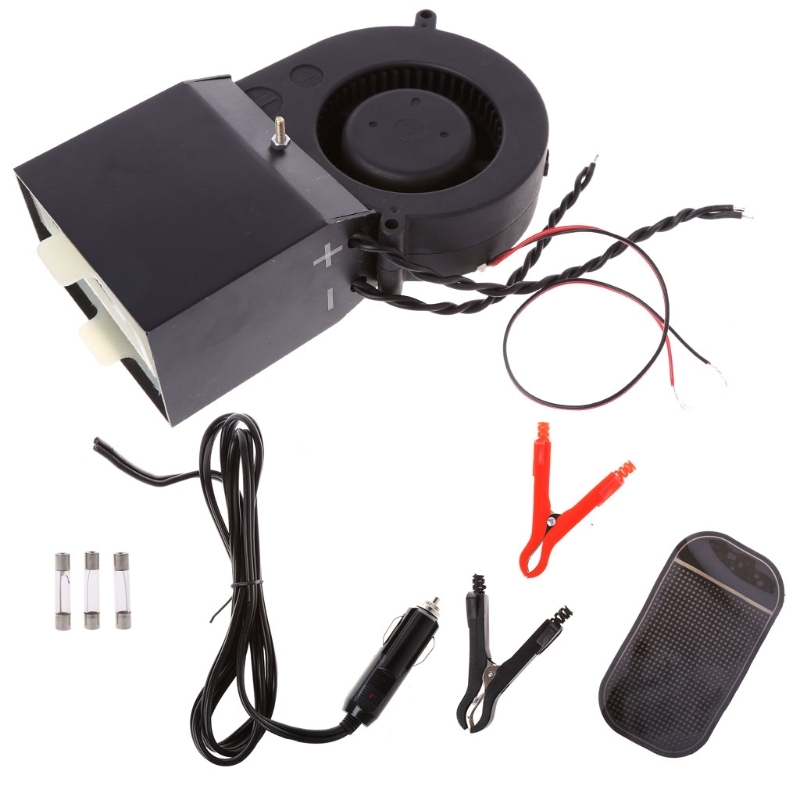 24v diesel heater can only be used in the 24V battery, can not be used in 12v battery, otherwise it will burn the circuit board. We are not responsible for any improper man-made operations. This diesel fuel heater uses the diesel as the fuel.After heat the exchange,cold air is sucked into the air passage by the heat supplying fan and blown out when it becomes hot ,so as to form another heating system that independent from the original heating system of the vehicles. In such a way, heat can be supplied by the heater to drivers\' cab and passengers\' compartment.